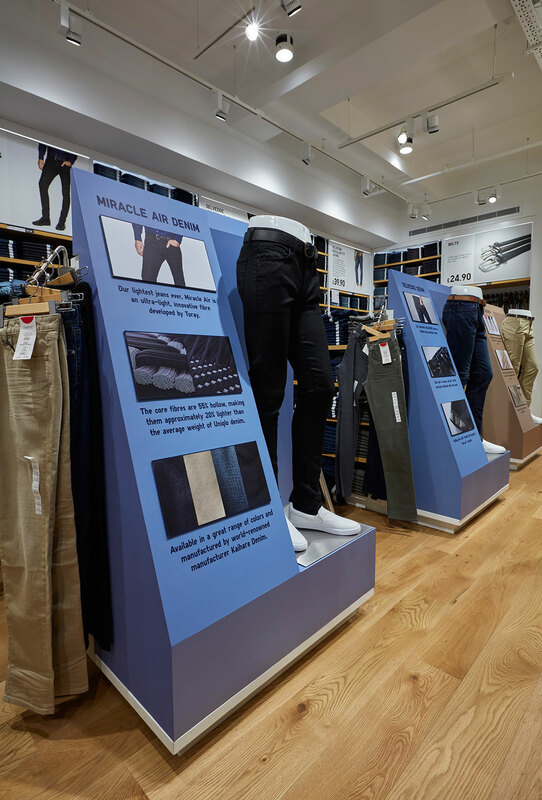 We are able to work with brands to deliver all print, display and installation requirements in a fast paced retail environment. 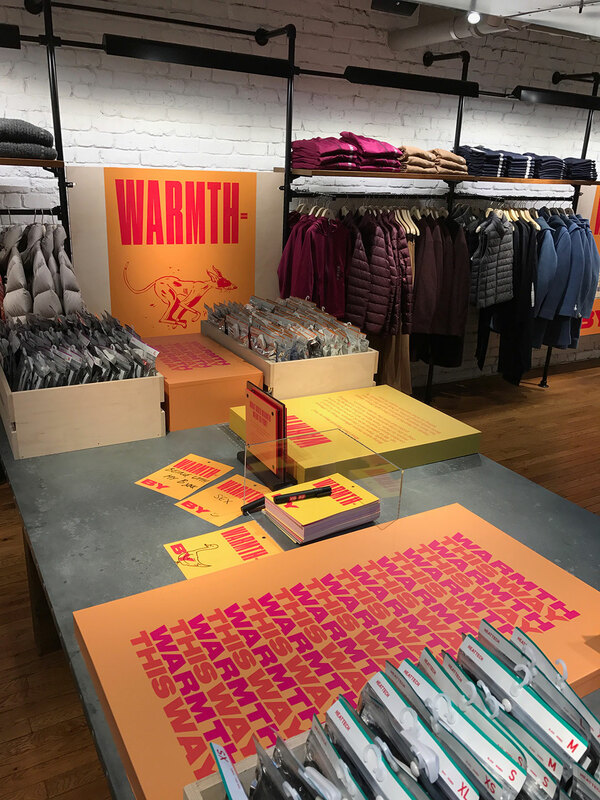 From a one off printed poster right through to an entire visual scheme rolled out to many locations we can manage, produce and install. 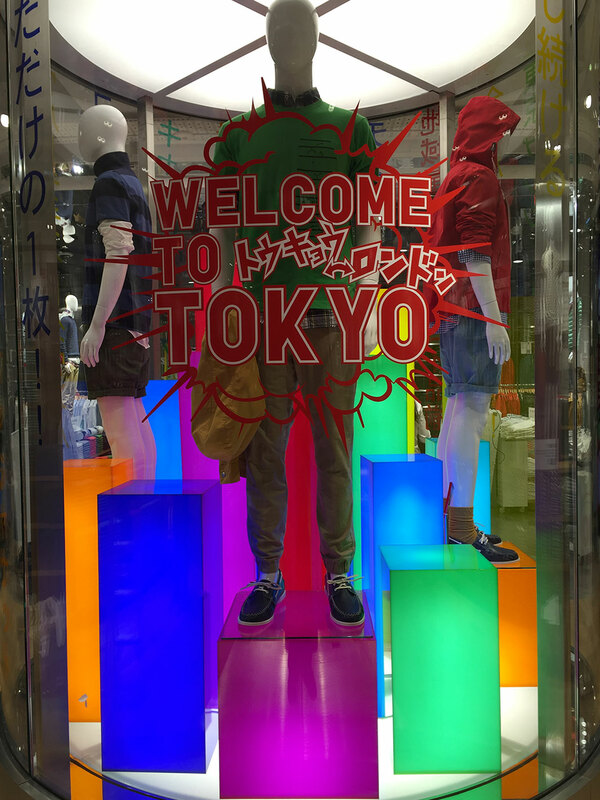 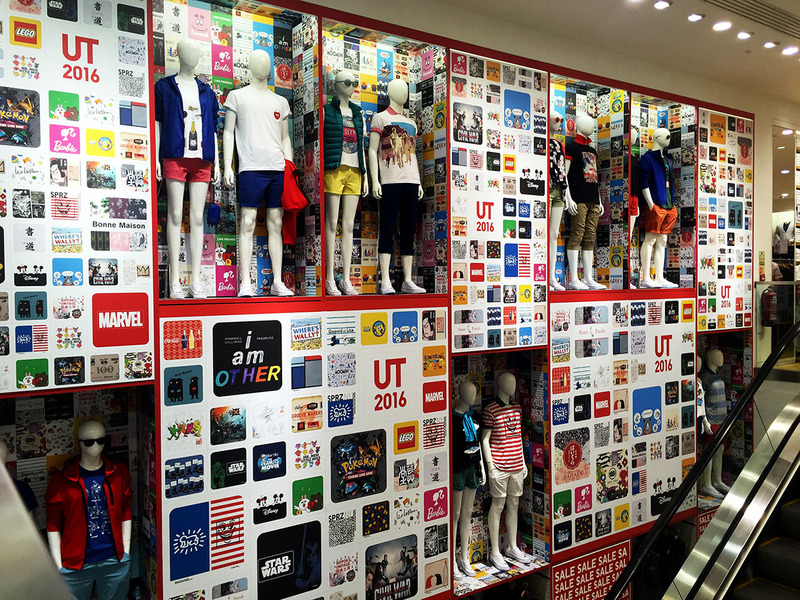 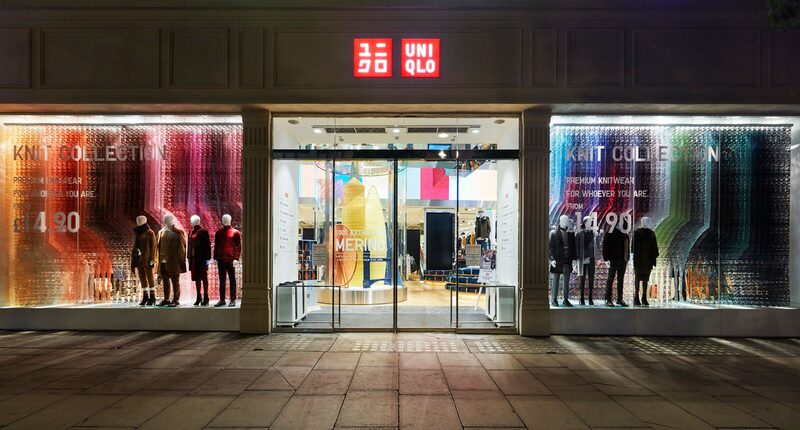 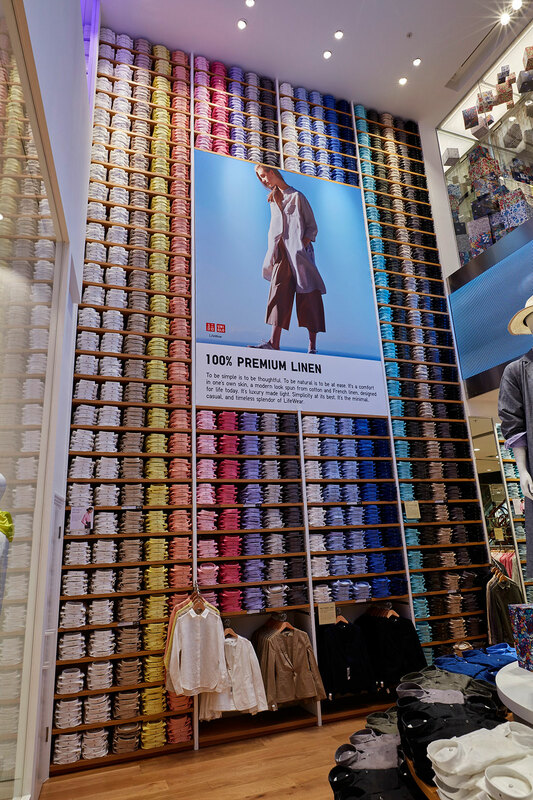 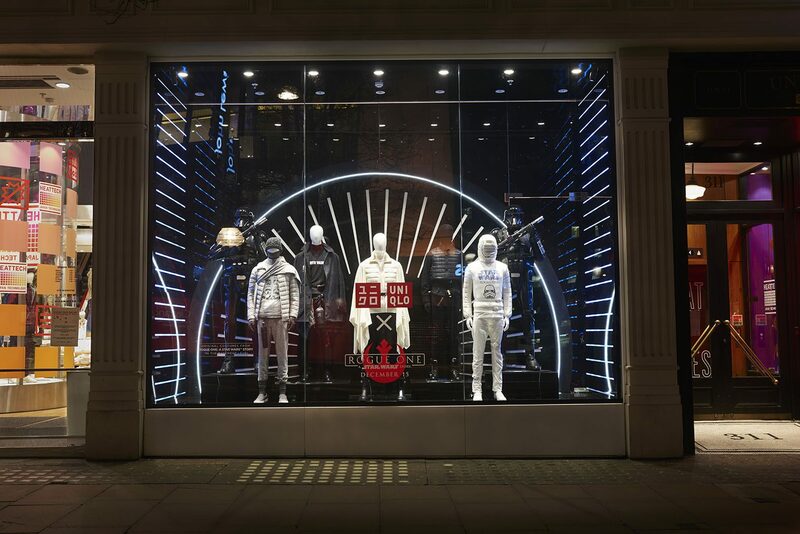 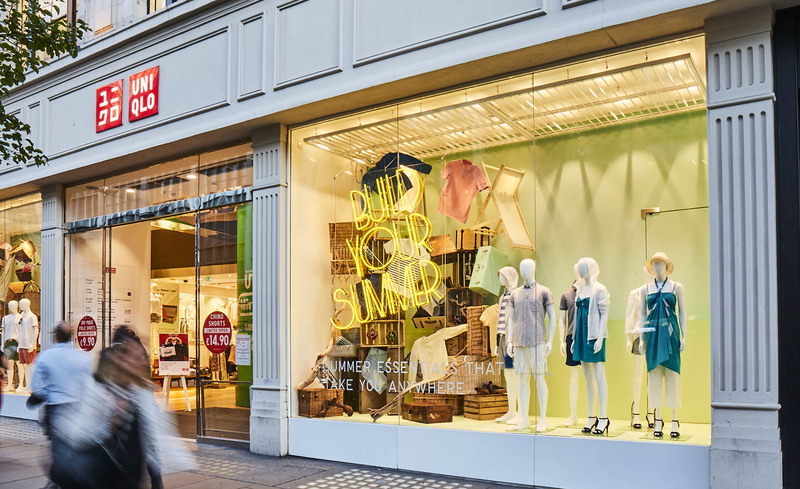 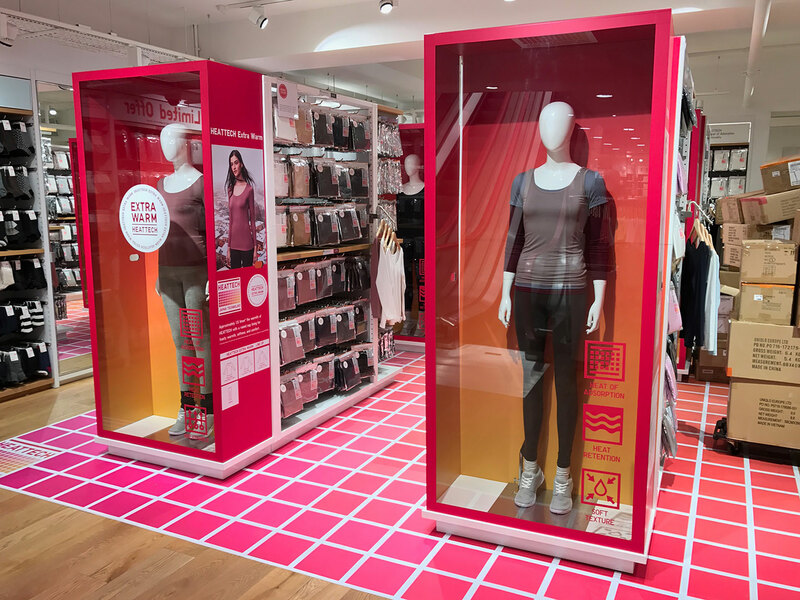 Here are some examples of the productions we have provided for Uniqlo UK.